Udu Drums Udu Drums and more Udu Drums Bang Your Drums Homepage! Custom made, one of a kind, Clay Udu drums!!! A small hole (approx. 3/16) behind the ear for an internal microphone. These drums are being played more and more for movie background music. Please include the sizes and types of drums you are interested in. NEWS FLASH: It's here and the crew has named the new Udu drum. We are calling it the VooDoo Udu. The first copy of the VooDoo Udu drum Has been glaze fired and sounds wonderful. 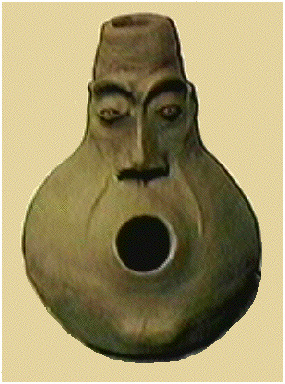 This is a picture of a VooDoo Udu that has been sold. We should have some new pictures of in stock Udus to post very soon. The plain Udu is $225 a copy including S&H. 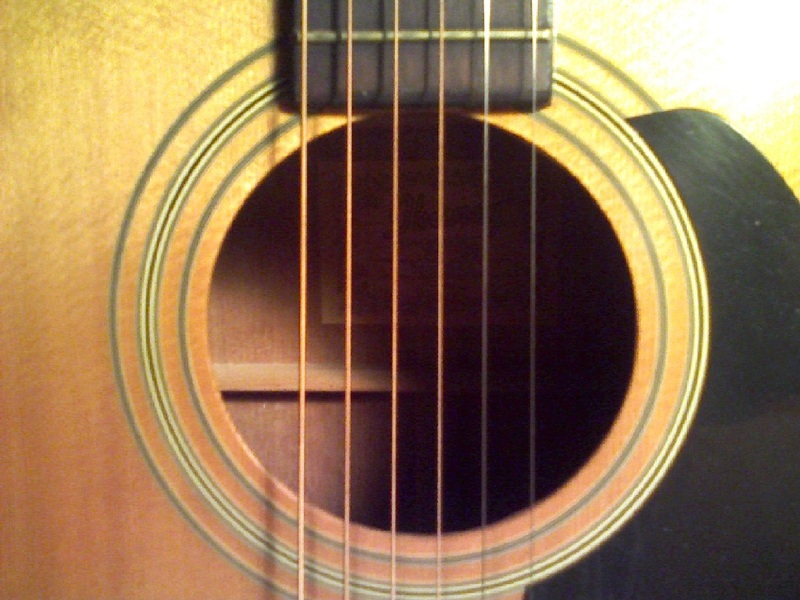 The custom VooDoo Udu pictured below is approx. 14 inches tall and is $350.00 a copy including S&H. insurance extra. Two more, unique versions are being worked up in the model studio (fancy name for our workshop). Of course custom orders with your graphics or style as below will be slightly more, and Raku will be slightly more yet. You need GOOD external speakers with deep bass to hear the lowest low tones. ï¿½1990 T.W.D. all rights reserved.